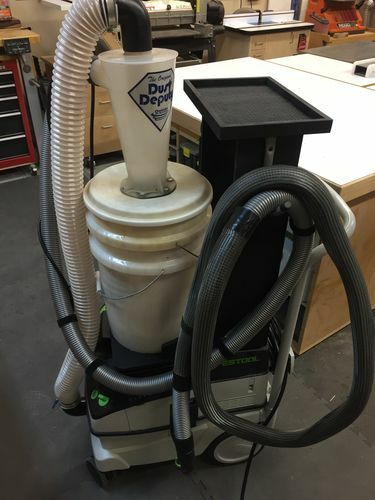 I’ve been drinking the green kool aid for a while now and I recently added a dust deputy to the CT26. 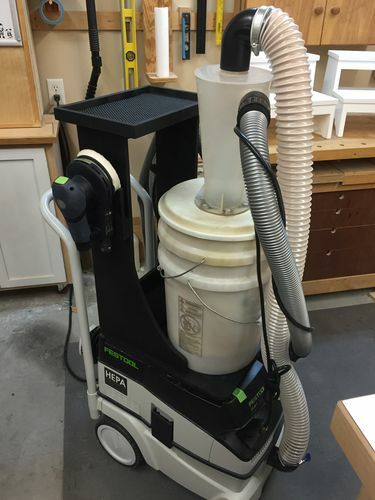 The vac works exceptionally well and is a great part of the whole Festool ecosystem. 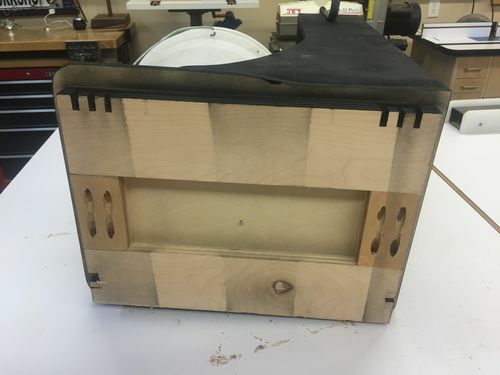 This was kind of slapped together with leftover 1/2” and 3/4” plywood. It mounts to the vac where a systainer would go and locks in place. I added a holder for a sander and a hook for the hose. The top shelf holds my router or track saw. 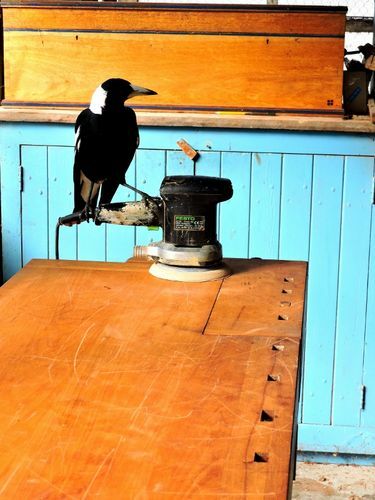 Even the Magpies like the green. lan04: it locks in place the same way a systainer does. there are tabs and notches cut into a plywood frame (see picture 3).